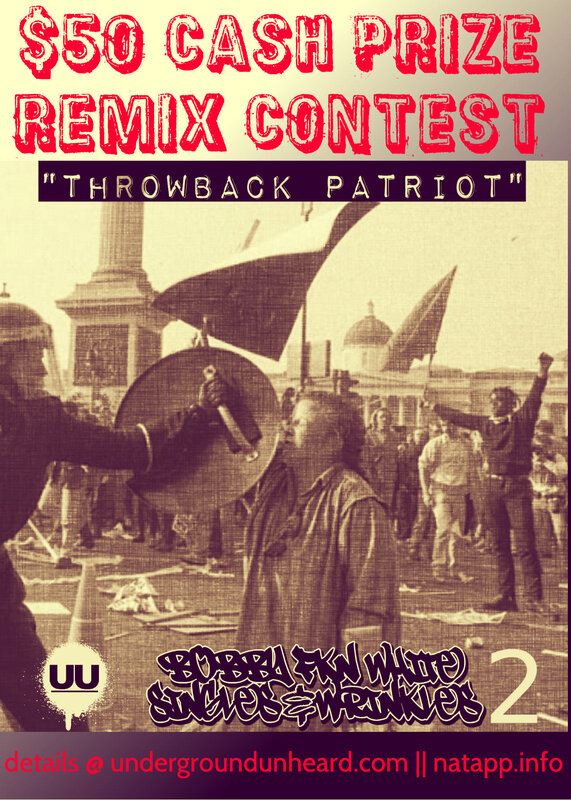 $50 CASH PRIZE “Throwback Patriot” remix contest!! $50 via pay pal for 1st place winner!! * Must use the whole verse in the original consecutive order. * Only one submission per producer. * Any type of softwareor hardware is permitted. Q: Does the style of the beat have to be Hip Hop/Rap? A: NO. Any style is welcome to submit. Q: Can I chop the vocals and rearrange. A: You can chop the vocals but can not rearrange them. Q: Is adding effects and processing the vocals permitted? A: Yes, any effects, compression, processing or other mods to the acapella are allowed. Q: What if I dont have pay pal, how do I receive the prize? A: You will have the option of $50 cash enveloped via US Postal service. Be sure to have “Throwback Patriot Remix Submission” as the subject title. 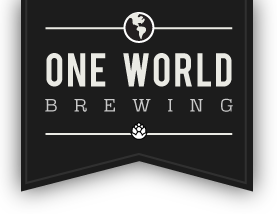 * Must be completed and submitted via email before midnight October 15 2018. * Winner of the contest must sign a Terms of Agreement for exclusive rights to UU for the beat before recieving the prize.